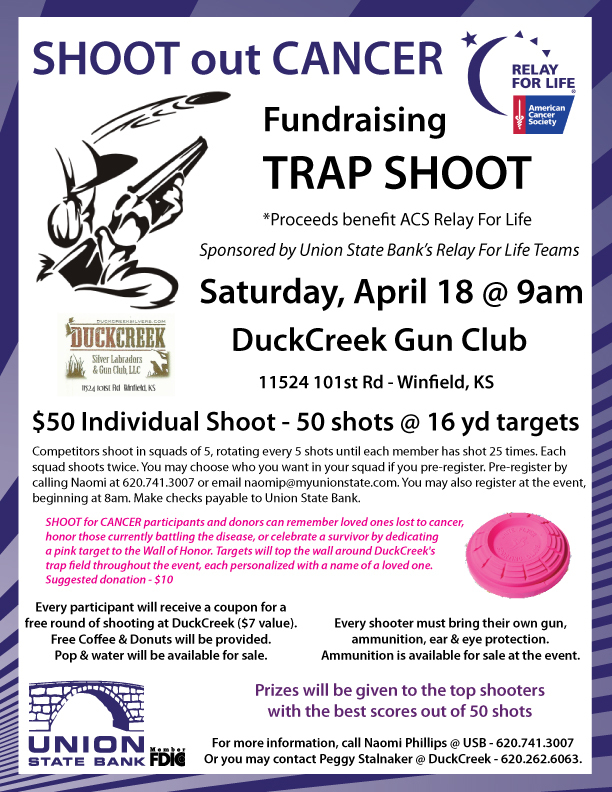 April 7th ACCA Fundraiser Trap Shoot click here for details ! 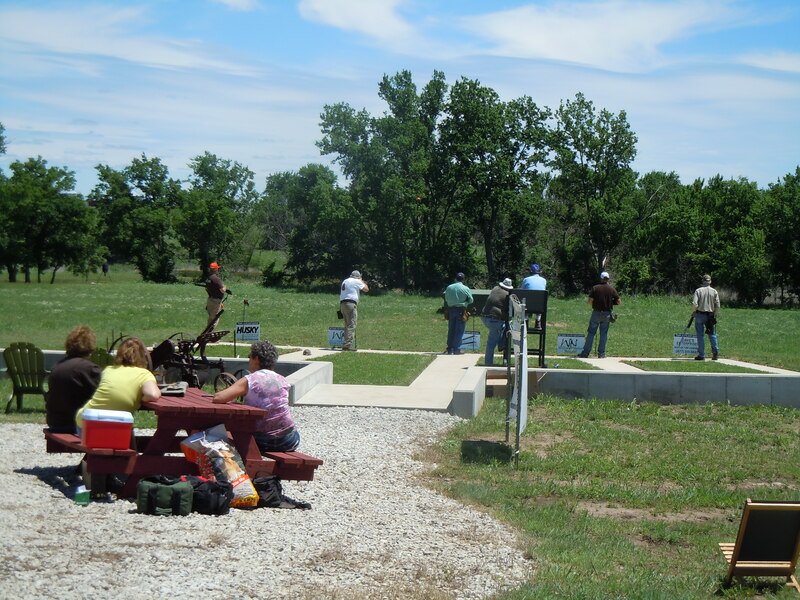 July 7th Bailey’s Barking Dog Park Fundraiser Trap Shoot click here for more info! 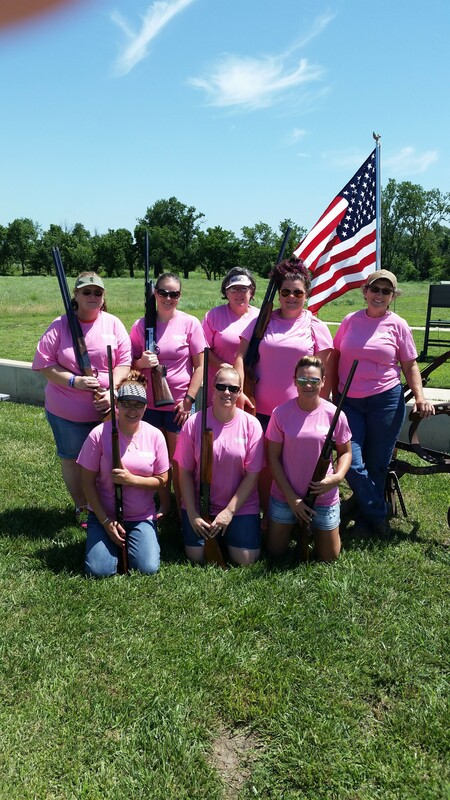 April – August League Shooting click here for details! 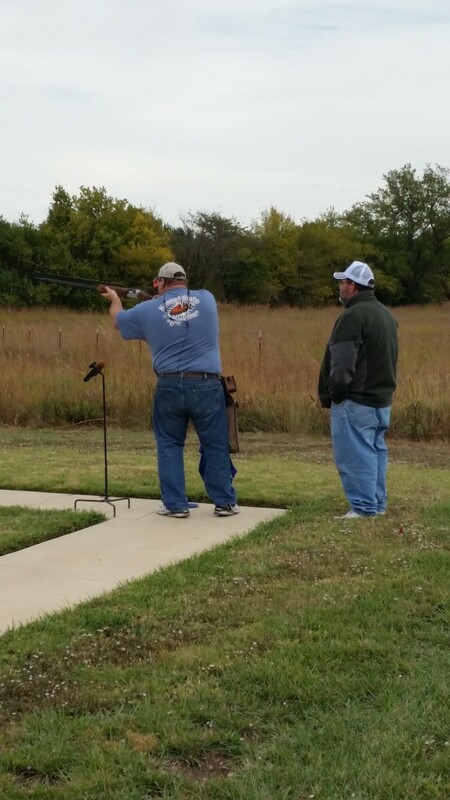 October 08 – 09 Harlan Campbell Jr Shooting Clinic click for info! 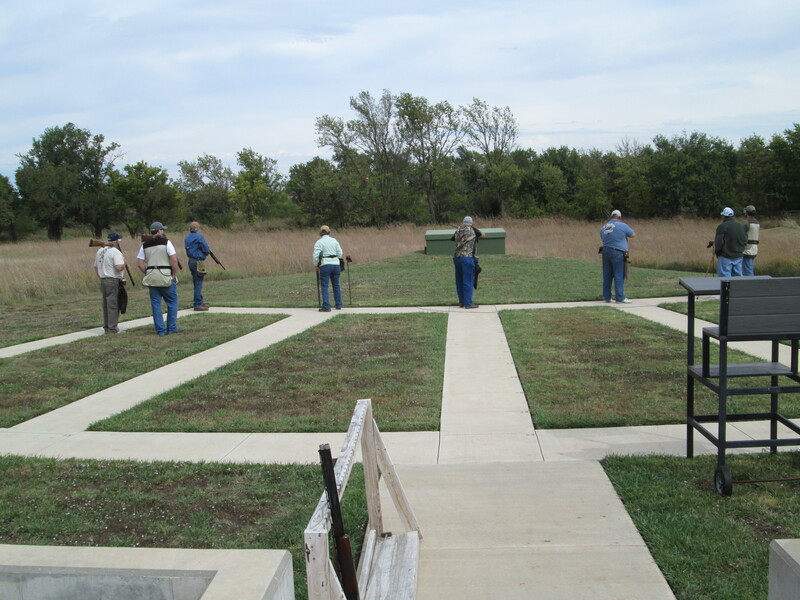 Check out our Shooting Schedule page for current hours of operation. April 18, 2015 . . . 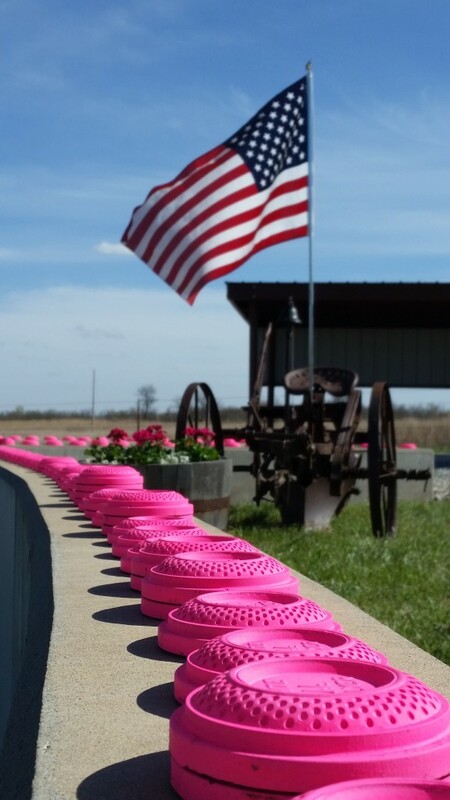 Hot Pink Targets were placed on our wall in memory and honor of Victims, Survivors, & Caregivers. Each target had the name of a loved one printed on the side of it. 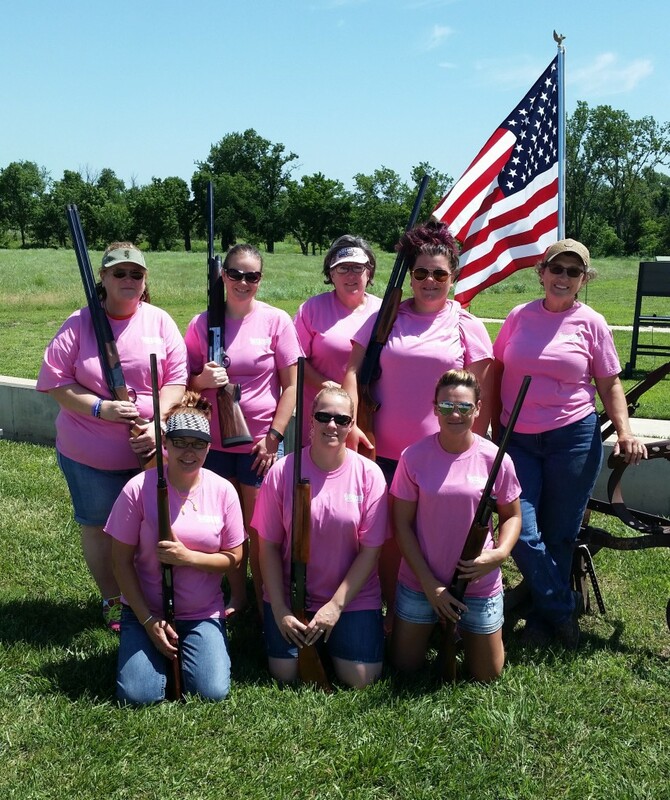 Oh, you know us gals . . .this was a morning of ladies only shooting. Sorry, no guys trying to tell us what to do. We had a blast and look to repeat this several times in 2016. 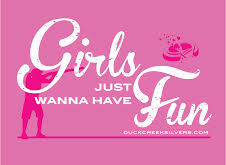 Watch the calendar for scheduled Girls Days! 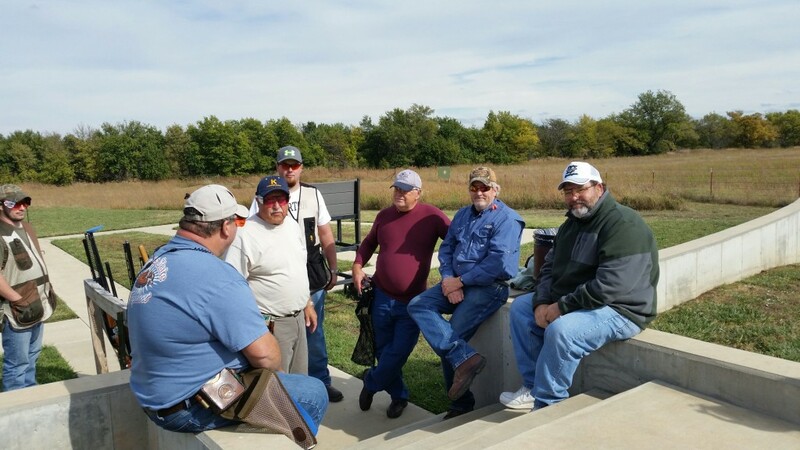 OCTOBER, 2014 . . .
Harlan Campbell Jr came to town and shared his knowledge of trapshooting over the course of a two day clinic. This event was repeated in 2015 and will be held for a third time in October of 2016. Spaces limited! Several shooters traveled in from out of state! 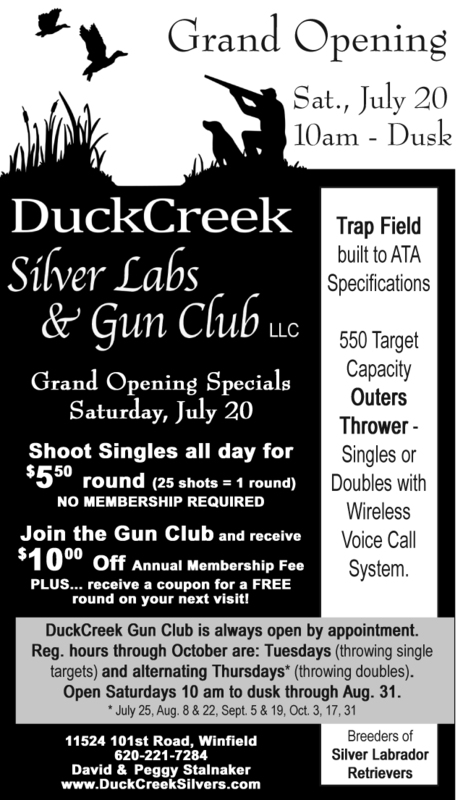 JUNE 20, 2013 . . .
JUNE 1, 2013 . . .
What a way to open our club! Our first annual PULL! 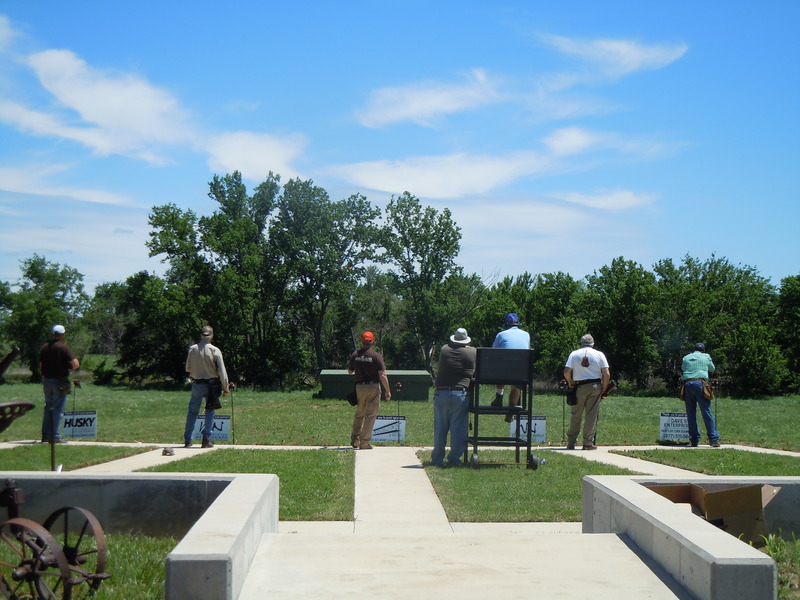 FOR HEALTHCARE trap shoot was held June 1st 2013 here at DuckCreek. 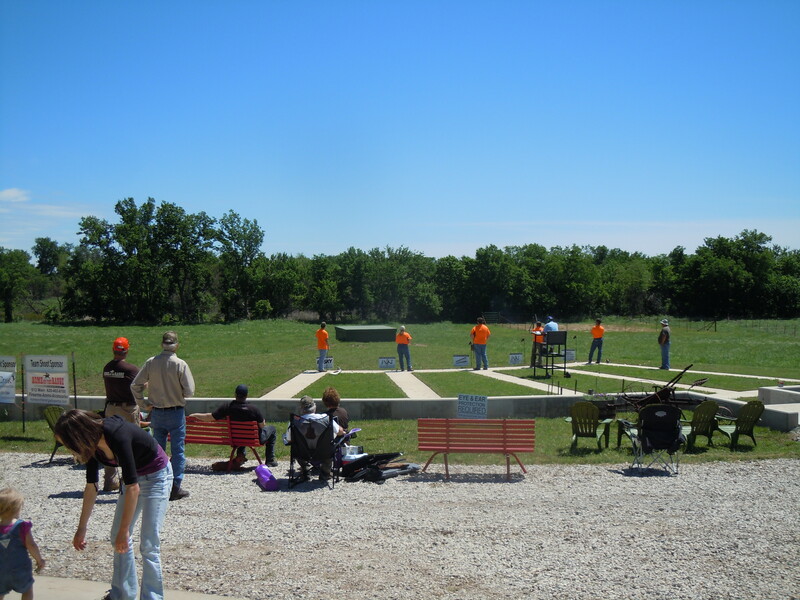 Powder Valley was the shoot’s presenting sponsor. 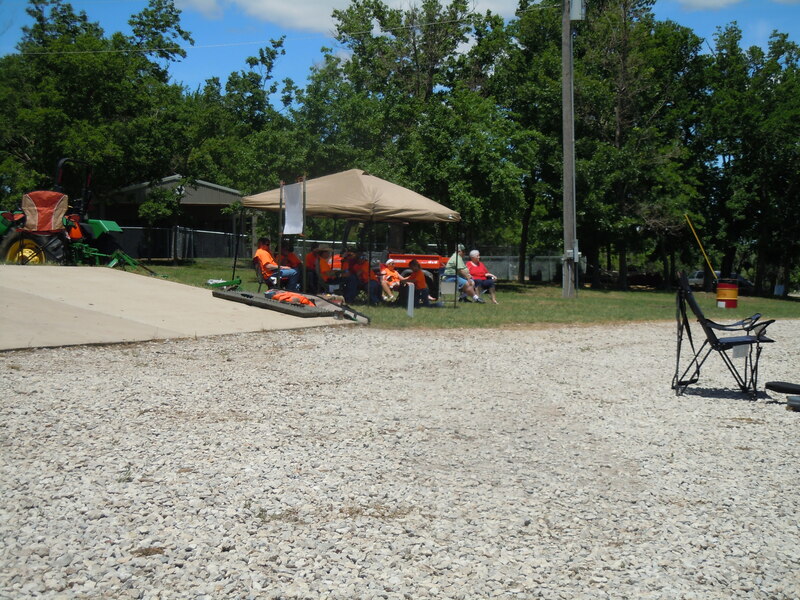 Many other local businesses contributed to make this a fun filled day for all who came. Please join us in supporting our area healthcare provider, William Newton Hospital. 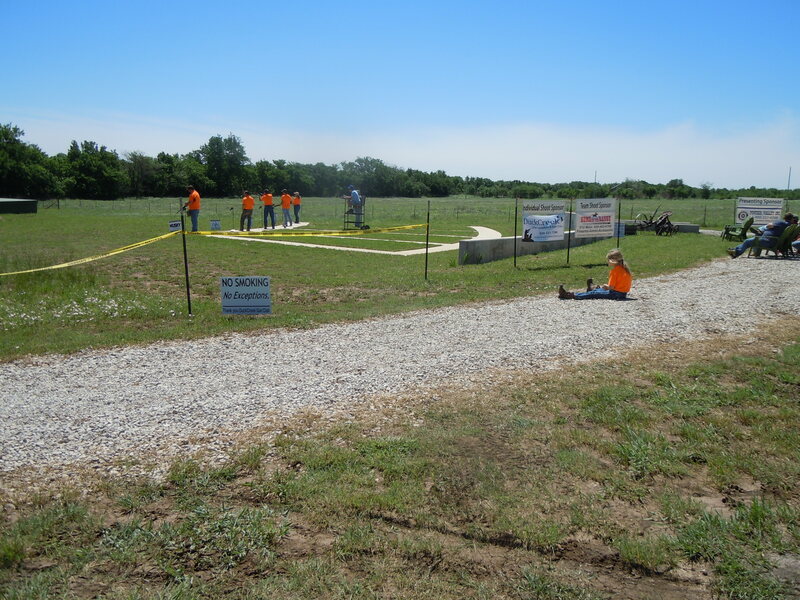 Check our our facebook page or William Newton Healthcare Foundation’s facebook page for more photos. THANKS TO ALL WHO SHARED THE DAY! !